In 2019, the Boston Light Swim will be held on August 17 beginning at 7:30 a.m.
Swimmer lottery registration will remain open until 1pm on March 19, 2019. 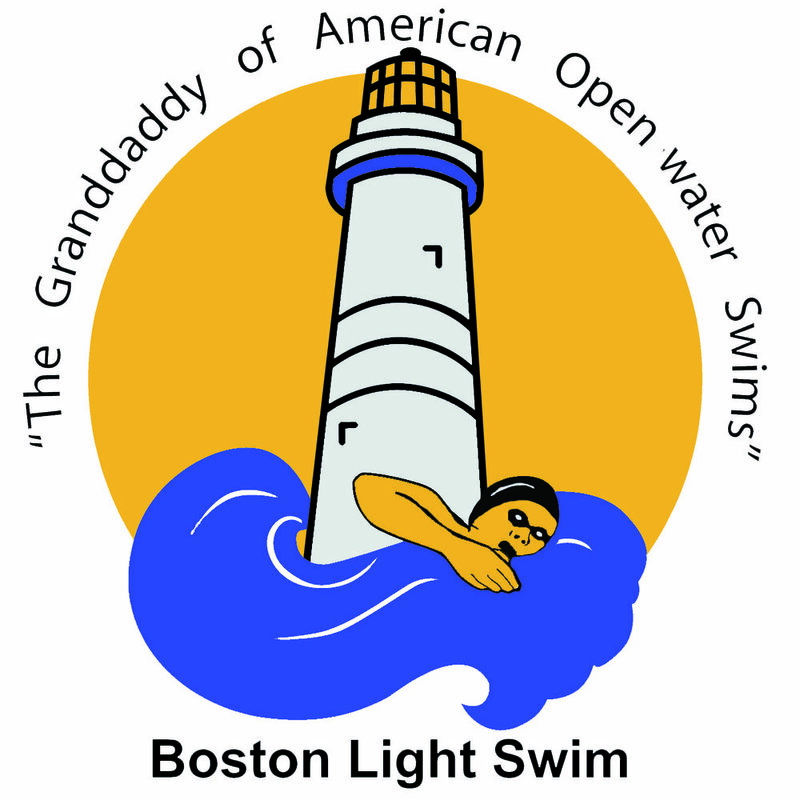 The oldest open water marathon swim in the U.S. and affectionately billed as the “Granddaddy of American Open Water Swims,” the 8-mile Boston Light Swim has been a local tradition since 1907. Participants begin the race in the water at America’s first lighthouse, the Boston Light on Little Brewster Island in the outer Harbor. The course continues past George’s Island and Rainsford Island, then along Long Island (and past where the Long Island Bridge used to stand), and around Thompson’s Island. Swimmers come ashore at the historic L Street Bathhouse in South Boston, home of the world famous L Street Brownies and the L Street Ice Swimmers. This swim is perfect for seasoned cold water ocean swimmers and those who are working up to longer cold water swims. Many swimmers in the past have used this 8-mile, non-wetsuit swim to prepare for an English Channel crossing. Come join us for a fun, fast marathon race in unpredictable, challenging, and totally fun conditions. Swim, volunteer, or become a sponsor.